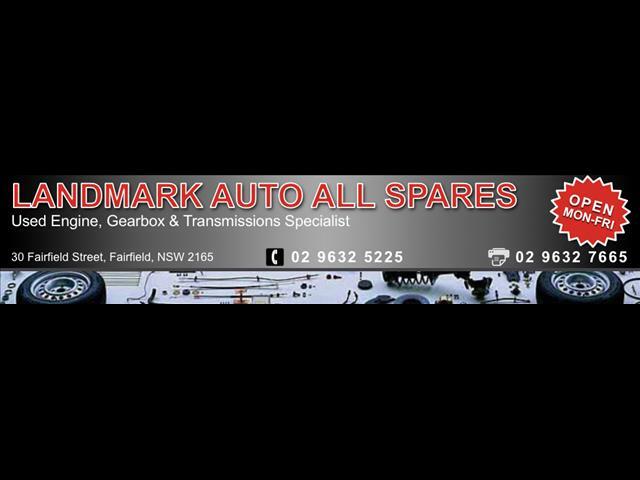 Landmark Auto All Spares specialise in All European, Japanese, Fords and Holdens. 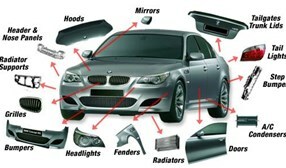 We stock over a million parts for cars, 4x4s & commercials. We are currently wrecking Alfa Romeo, Audi, BMW, Chrysler, Citroen, Fiat, Ford, Holden, Honda, Hyundai, Iveco, Kia, Lexus, Mazda, Mercedes , Mini , Mitsubishi, Nissan, Peugeot, Renault, Saab, Subaru, Suzuki, Toyota, Volkswagen, and Volvo. 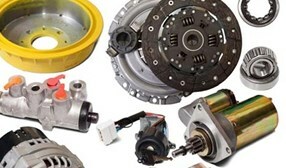 Parts Enquiry - Click Here! We provide 3, 6, 12, and 24 month nationwide warranty on all engines, gearboxes and ransmissions. We also can organise freight Australia Wide and International locations, please call our office for more information. 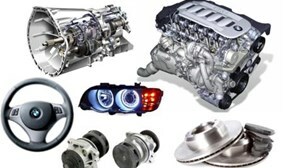 We offer an Australia wide delivery service & all parts come with a minimum of 1 month warranty.